​for each age group. The new term dates will feature each term. 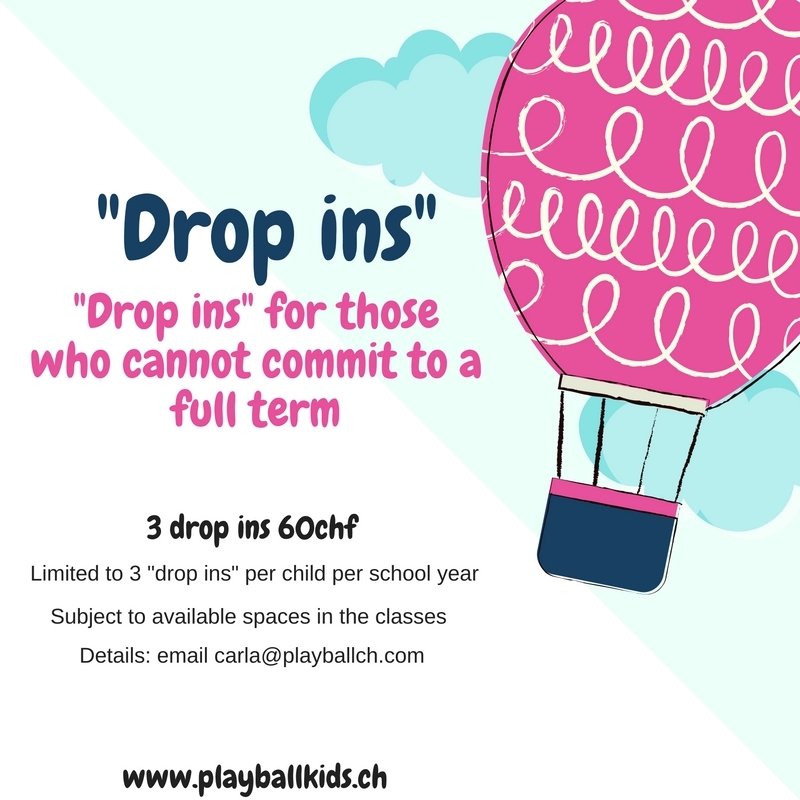 If you cannot commit to a full term we have the option of DROP INS.